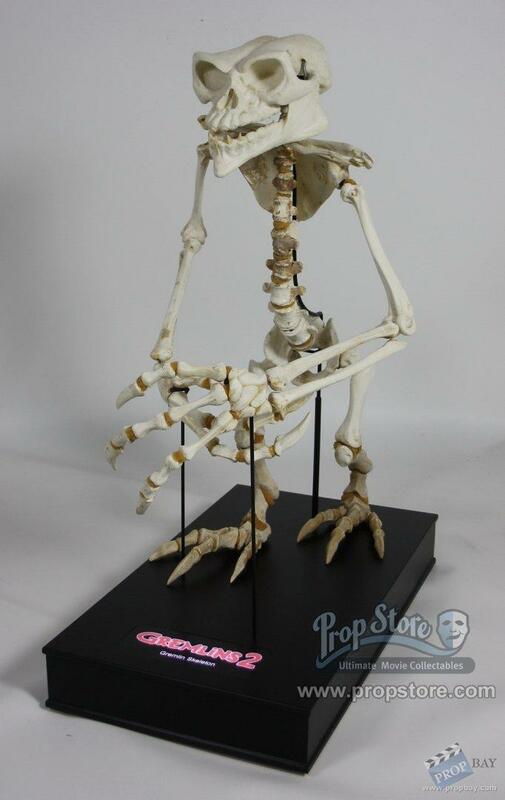 "Full size" Gremlin skeleton used in the final scenes of the movie. This is what remains of one of the melting creatures. This prop can be seen on display in our London offices. Added: 03-23-2012 - Viewed: 3080 times. » Visit Prop Store's website!